MixedBag, the publishers of point-and-click adventure Detective Gallo, have given a status update on the game’s release. 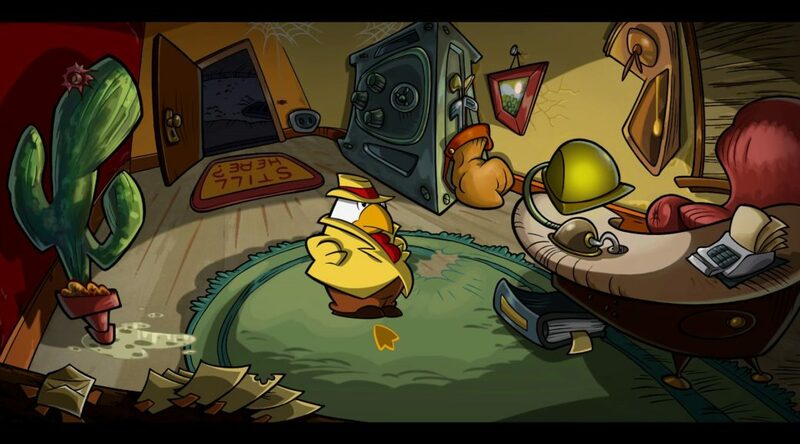 Detective Gallo has passed Nintendo lotcheck, meaning to say Nintendo has approved the game for release. Now, all MixedBag has to do is decide on a release date. We’ll share more information once MixedBag announces it.